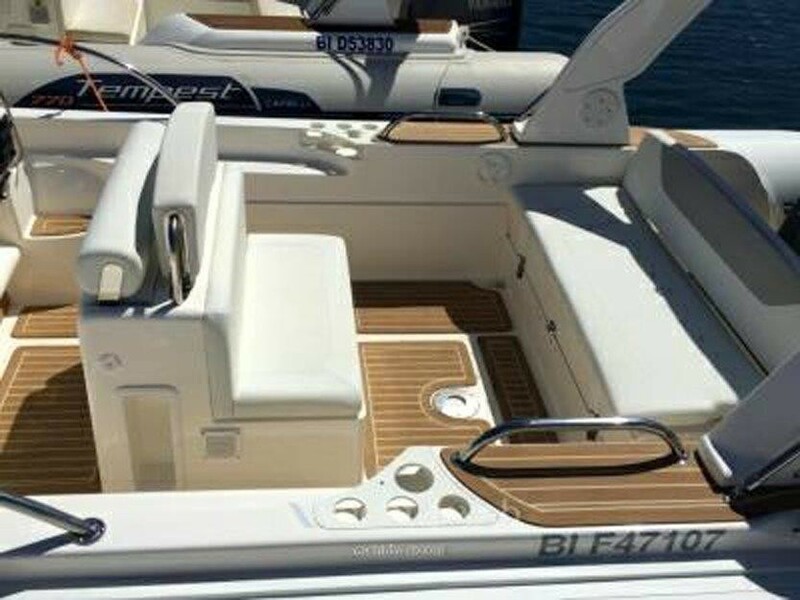 9 meters of pure pleasure, versatile, economical, luxurious semi-rigid boat with the new engine SUZUKI 350cv 4 times, Capelli Tempes 900 WA is one of the best semi-rigid on the market and probably the best in its length, It has cabin, electric refrigerator, wc, electric anchor windlass, GPS probe, awning, fresh water shower, table, refrigerator, stereo and everything you need to spend a fantastic day on the boat. 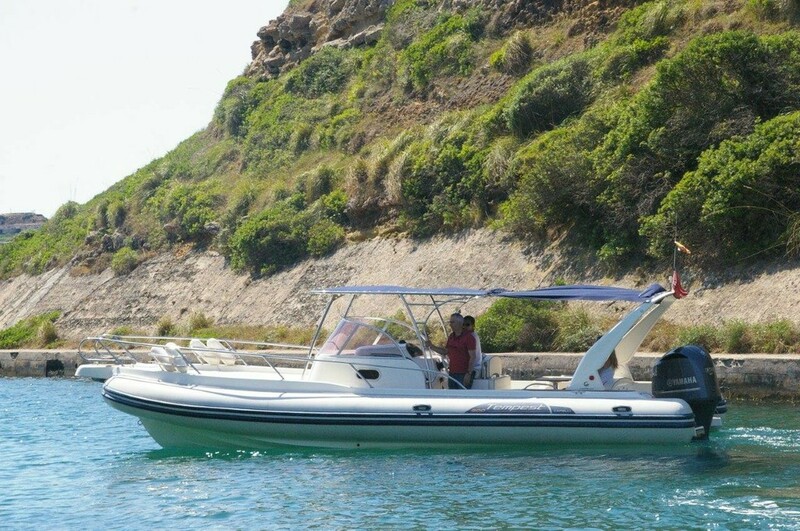 Yamaja 350 hp 4-stroke engine, fast, quiet and economical, allows you to navigate at a cruising speed of 25 knots with a very tight consumption. 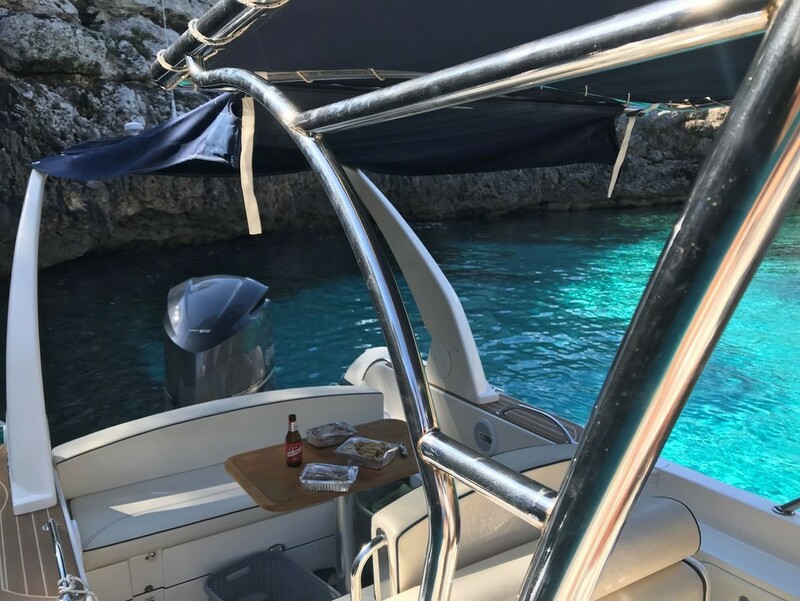 Visit exclusive beaches from the sea with this fantastic semirigid, enjoying snorkeling equipment (they are free) or rent a wake, skis or a drag to complete the fun. 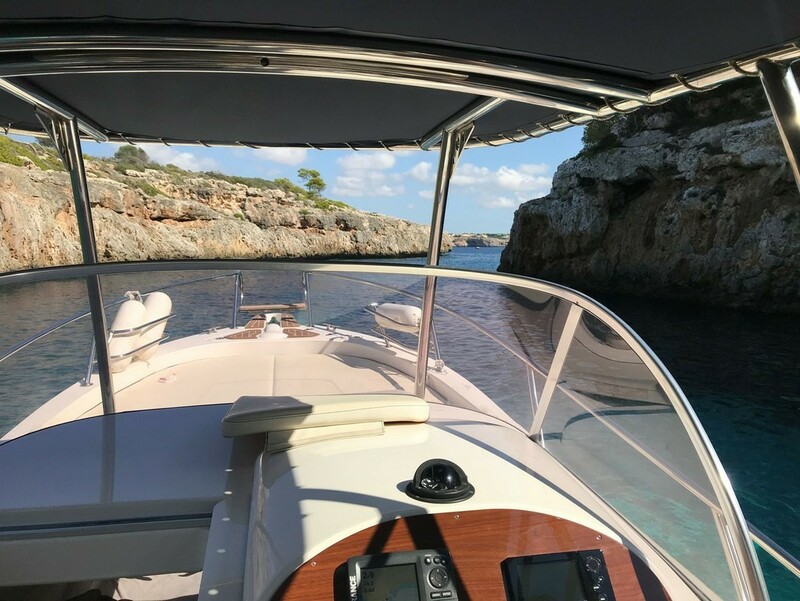 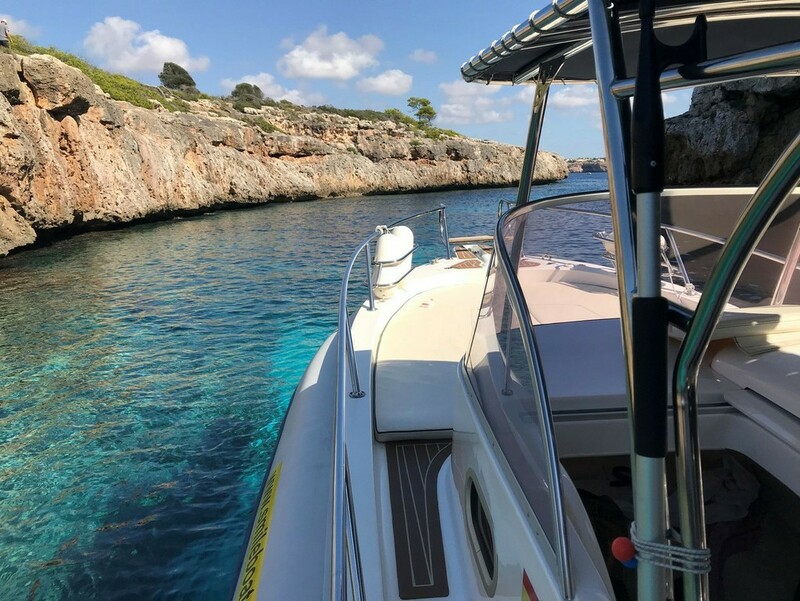 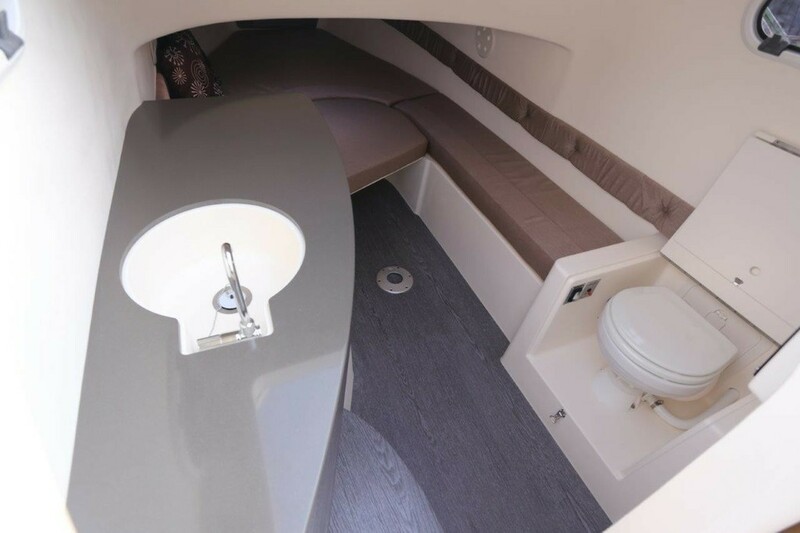 This boat will allow you to move comfortably all over the south of the island with ease, Islands of Dragonera and Cabrera will be at your reach and countless beaches and coves along the coast. 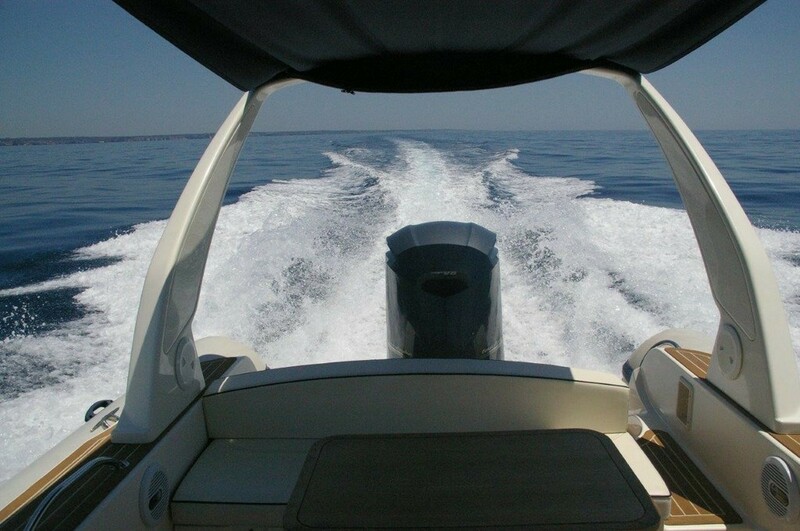 License is required , or you can hire with a skipper. 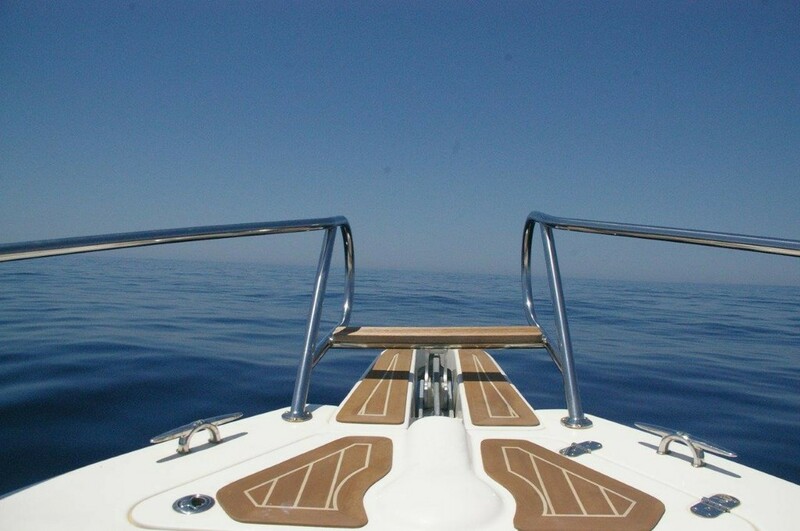 Price full day skipper 160 € / 110 € half day. 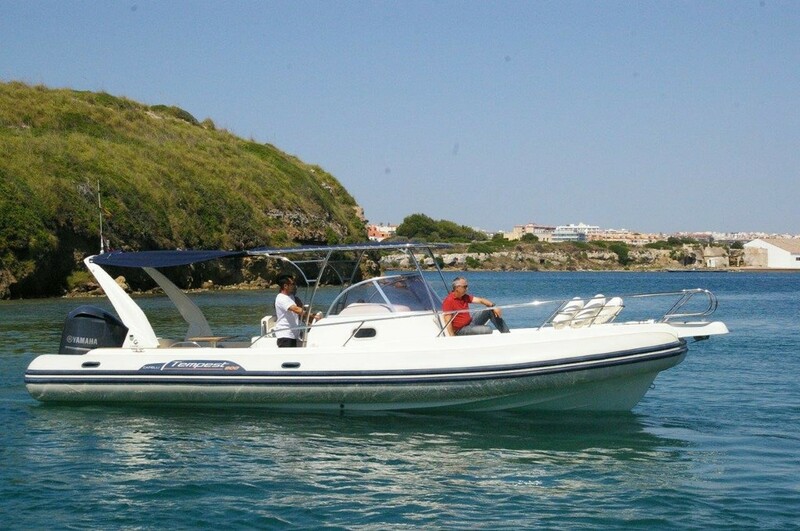 WARRANTY: 1500€/ WARRANTY WITH SKIPPER 750€.